** Open House Saturday April 13,2019. 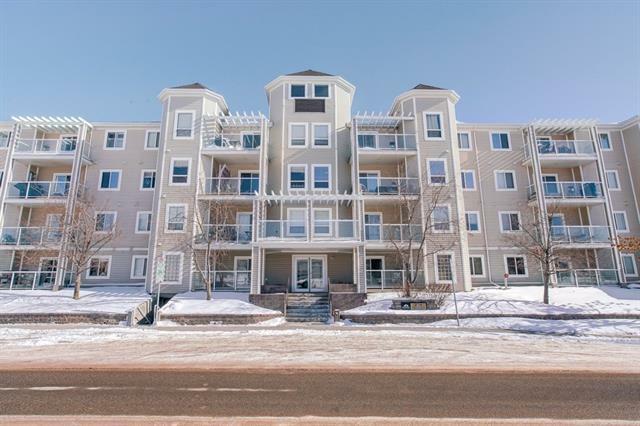 1-3 pm #202-270 Shawville way SE ** CUTE AS A BUTTON!! 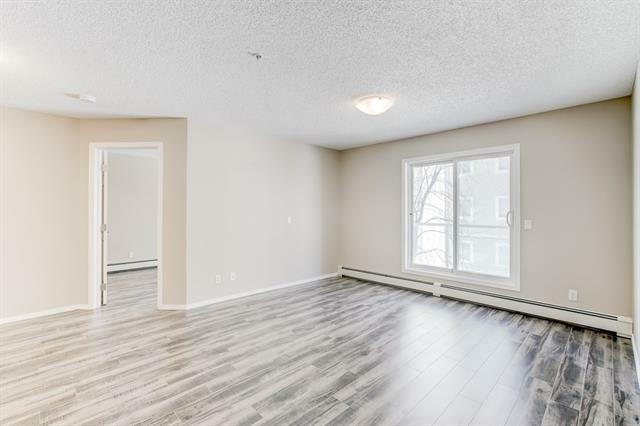 TOTALLY RENOVATED TOP TO BOTTOM AND IN BETTER THAN NEW CONDITION! 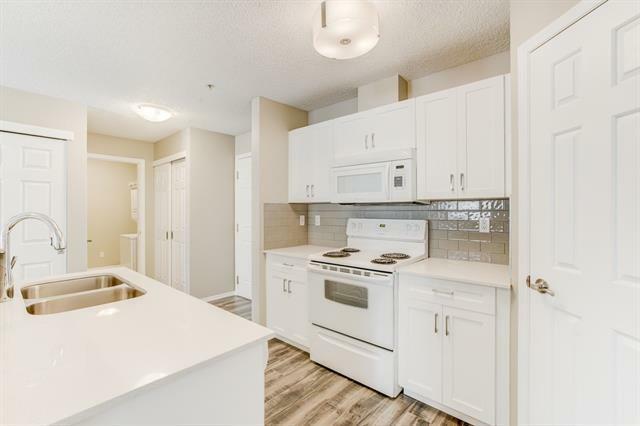 Features of this awesome 2 bedroom, 2 bathroom, 2nd floor condo include central island with raised eating bar, in-suite laundry, spacious covered balcony and one titled underground parking stall. 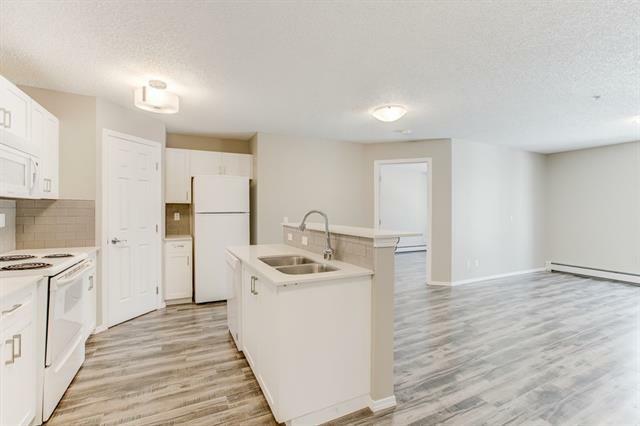 UPGRADES include being freshly painted throughout in warm neutral tones, BRAND NEW laminate and tile flooring, QUARTZ counter tops and vanity tops, light fixtures, toilets, shaker kitchen cabinet doors, dishwasher and microwave. THIS IS A BEAUTY THAT IS NOT TO BE MISSED! Vacant. Flexible possession available. PRIME LOCATION! Close to LRT station, shopping and schools. Very well managed building. easy to show!